Memento (2000) Christopher Nolan. 113 min. 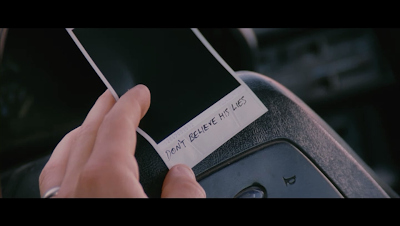 Memento might be confusing the first time you watch it, but it'll still be an awesome movie! With that being said, the movie follows Lenny (Guy Pierce) who suffers from some form of short-term memory loss. As such, the presentation of the movie makes sense: the audience feels as confused as the protagonist feels. 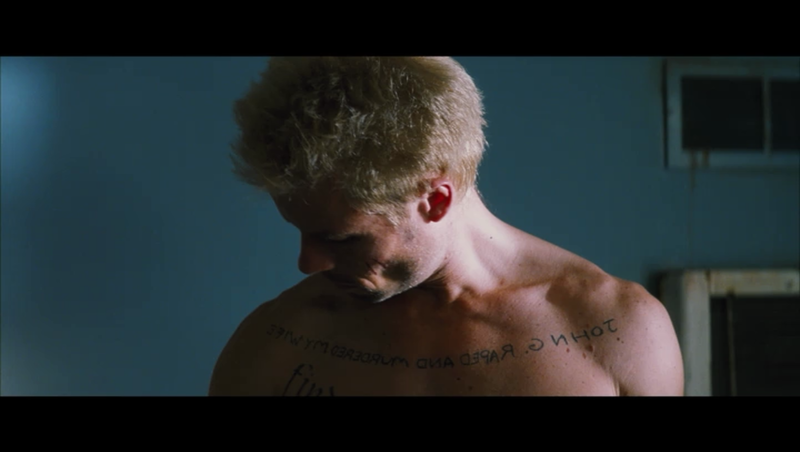 It's been a long time, but I've finally watched all of Memento. It's a great movie, particularly in the story presentation. As a viewer, you might spend the movie wondering who is good and who is bad. From the audience's viewpoint the movie is a big mystery and each new scene reveals a piece of that mystery. By the end of the movie everything comes together and the viewer gets the entire story. 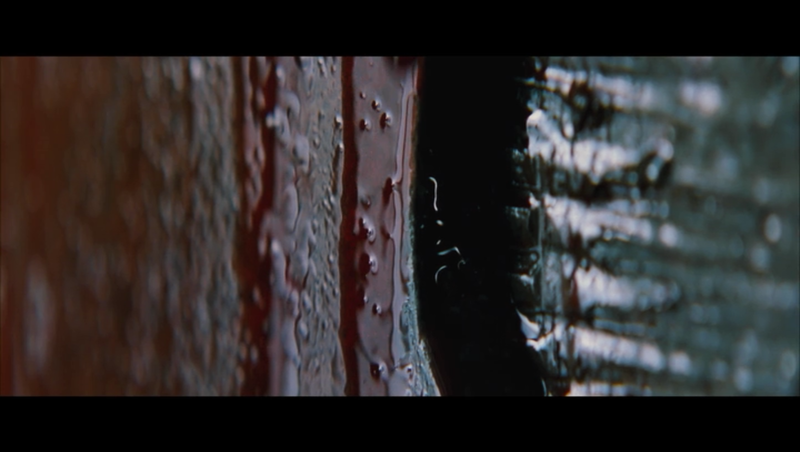 Watching the special feature sheds some light on various elements of the movie, such as production directions, and removing some of the uncertainty that you might have when you finish the movie. This is a fabulous movie and I'll have to remember to watch it on blu-ray when I visit my parents in California. Hopefully that version has the feature to watch the movie in chronological order. The movie is presented the way it is for artistic purposes. I'd love, however, to watch the movie in chronological order. Apparently there are releases with a special feature allowing this. "You have to burn them." "Okay, so what am I doing?" "Oh, I'm chasing this guy." "Nope, he's chasing me." When Teddy tells him to write something down about Natalie, he uses a different print then he normally uses. This is one example of how the reverse presentation creates a better experience for us, the viewer. I totally forgot how the movie ended. Wow. Mind is blown.